Curated by Epic Stock Media audio engineers, this natural selection of seamless loops is a subset of our Organic Nature sound library. 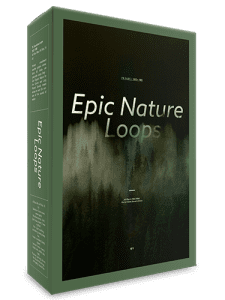 Particularly suited for games, multi-layer environments and backgrounds, the Epic Sounds and FX Epic Nature Loops sound FX collection includes traditional and alternative points of view on the sounds of wind, water, rain, thunder and fire. 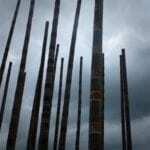 The collection is a fantastic complement to any sound designer needing to recreate organic environments or soundscapes and even includes all natural freezing rain sounds. You probably haven’t seen that available anywhere else! The awesome power of nature is in your mix and you’ll be in total control with these beautifully captured sounds. You might even think you’re godlike (Yikes!). Don’t let all this sonic power go to your head though. 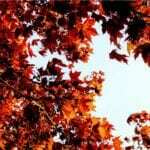 Instead, just sit back, mix it and mash it and you’ll be impressed with the epic auditory experiences you can create with the Epic Nature Loops – ambient nature sound loop library. 2.00 average based on 2 reviews. This is is a good collection of sounds – i really like the waves sounds – very useful. 233 of 462 people found this review helpful. Thanks so much! 🙂 Glad you like them, More are in the works! 229 of 456 people found this review helpful.